The Reengineered 580 will release on Aug. 1. 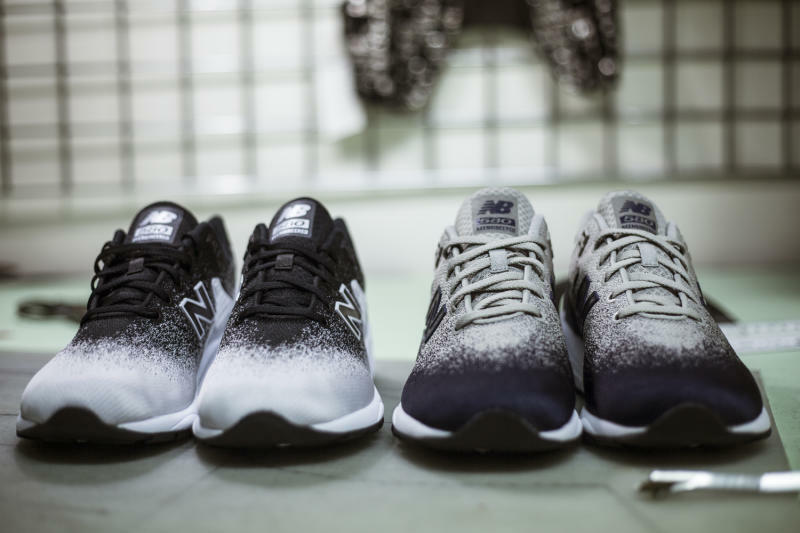 New Balance is looking to refine its MT580 for the shoe's 20th anniversary with this, a Reengineered version of the model. 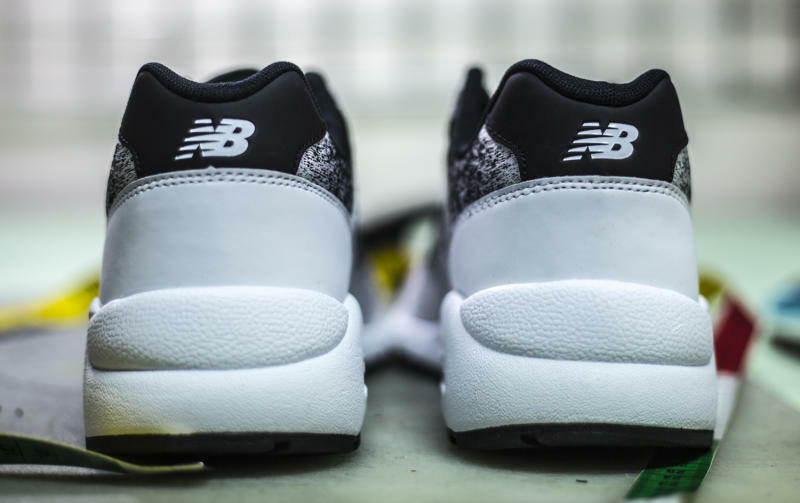 The new take on the shoe simplifies things by replacing a good chunk of the upper with a single, seamless piece. 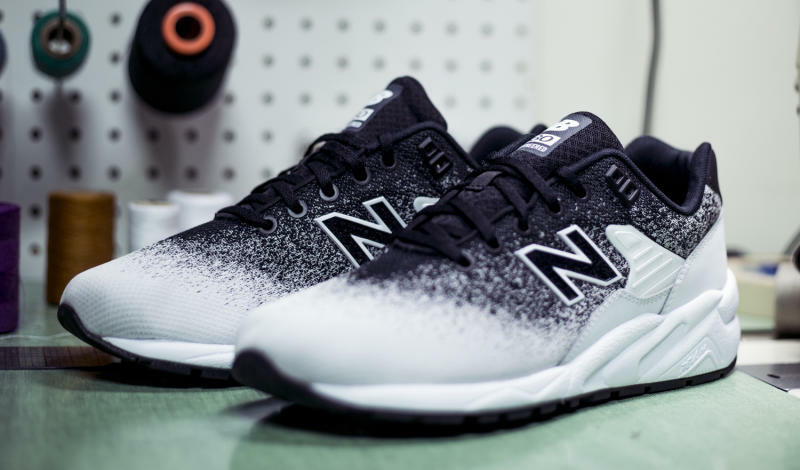 According to New Balance, the 580 Reengineered will make its debut in four colorways built with a gradient jacquard textile. 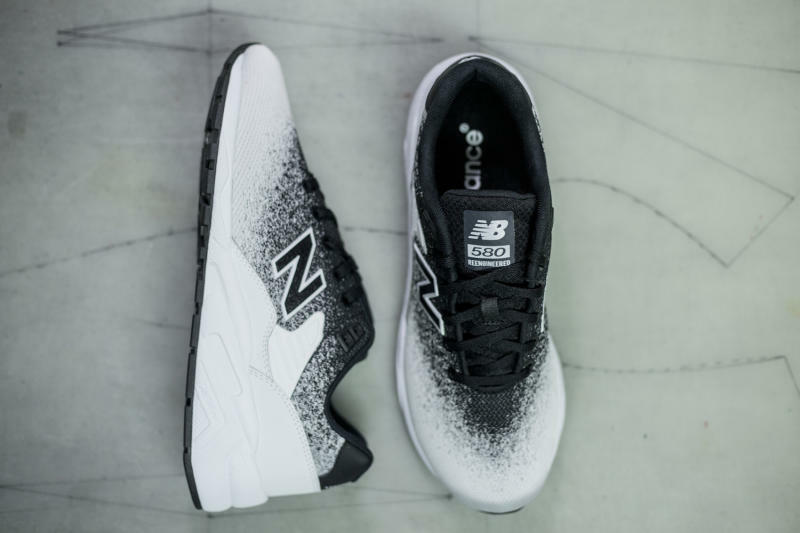 Aside from this tweaked version of the 580, New Balance has also issued some collaborative designs marking the silhouette's 20th anniversary. 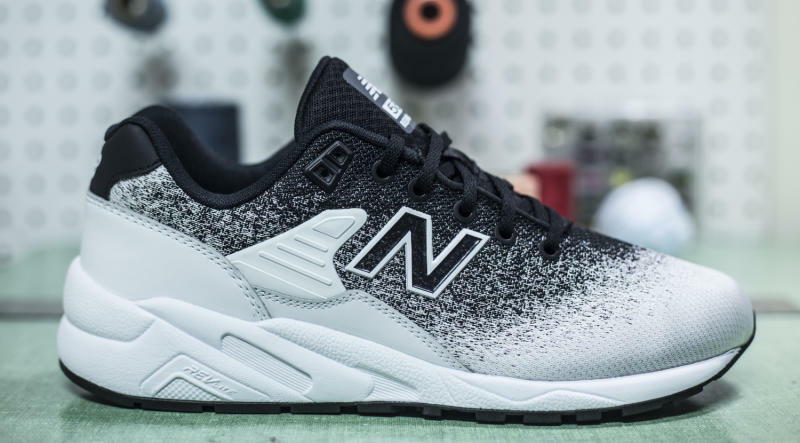 These New Balance MRT580 styles will release on Aug. 1 for $120.